School holidays is always a time when I try new things on my kids. As they love crepes, I thought these savoury ones may be something that they enjoy. They were great, the flavours were so good, I ended up serving this as a family dinner, not just for the kids, and we all loved it, my husband included. You can make them just ham and cheese or just spinach and ricotta, just double the filling quantities. However as the fillings are so easy to put together, I like to make half ham and cheese, half spinach and ricotta, as we love both fillings. The crepes are the only tricky thing here, but with practice making crepes is so easy, you won't even use a recipe after a few goes at it. To cook the spinach you just need to be place it in a colander, place the colander in the sink and slowly pour over a kettle of hot water. Leave to wilt and cool. Squeeze out any excess water and chop it up. But to be honest I have also just put the spinach in the crepes uncooked when I have been time poor, it works also. So if you are looking at a simple, tasty new idea for dinner, try these, they are delicious. Crepe recipe can be found at http://www.whatscookingella.com/blog/crepes1 there I go into detail how I make crepes. I suggest making a double batch, any unused crepes can be eaten for dessert. Make the crepes. 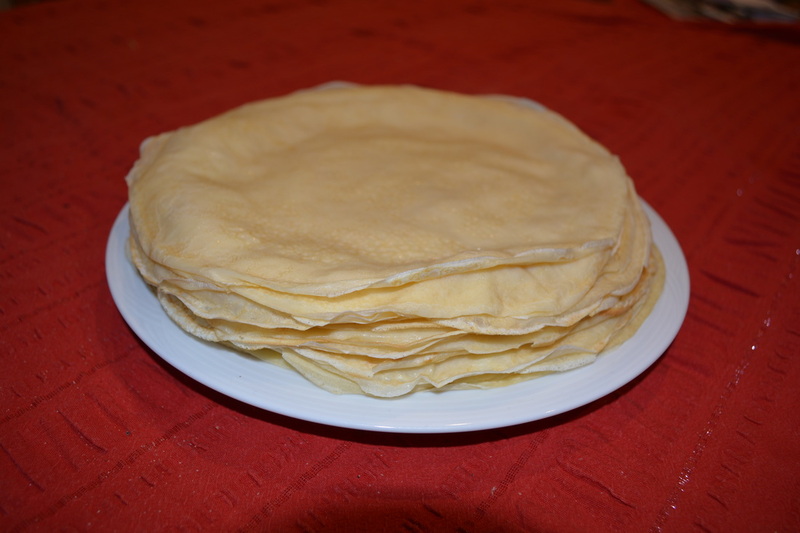 Follow my instructions at http://www.whatscookingella.com/blog/crepes1 you will need 12 crepes. Make the spinach and ricotta filling: Place the ricotta, parmesan, cooked baby spinach leaves, egg, salt and pepper in a large bowl. Mix until well combined. Preheat oven to 200C/180 fan forced. Lightly oil a large baking dish with some cooking spray. 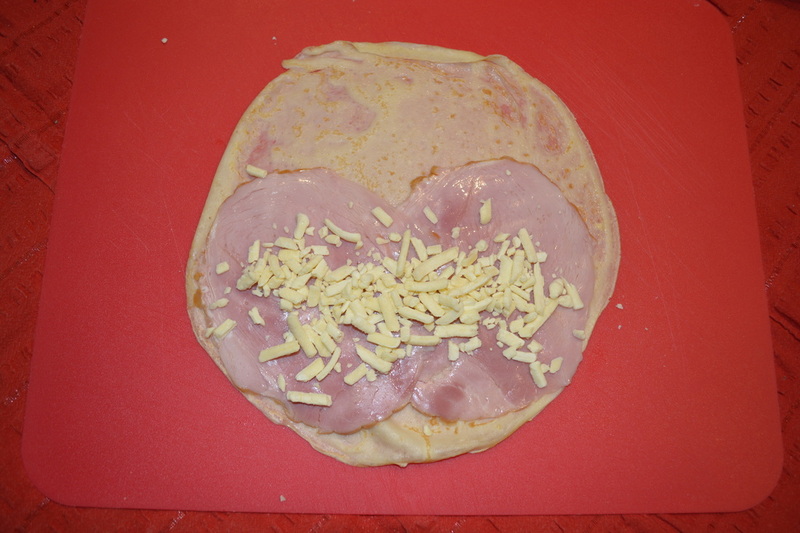 Ham and Cheese Crepes: Lay a crepe on a clean work surface. 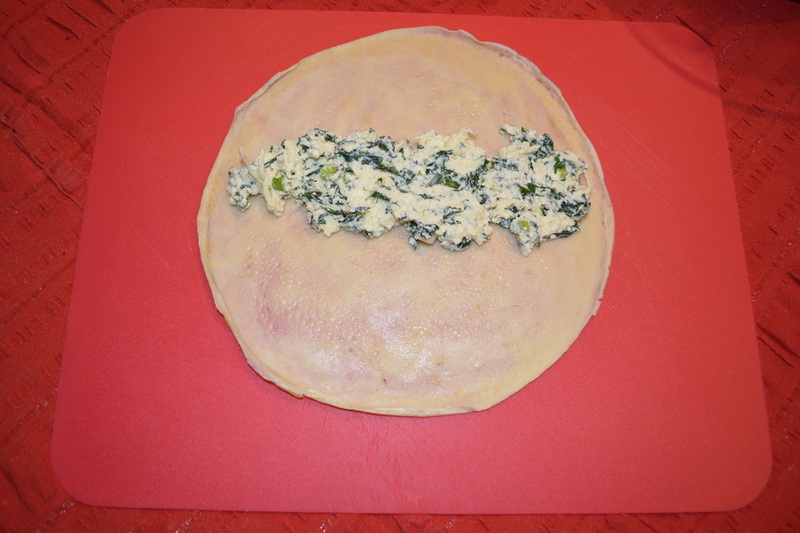 Place a slice of ham onto the crepe, scatter over some of the cheese and spinach. 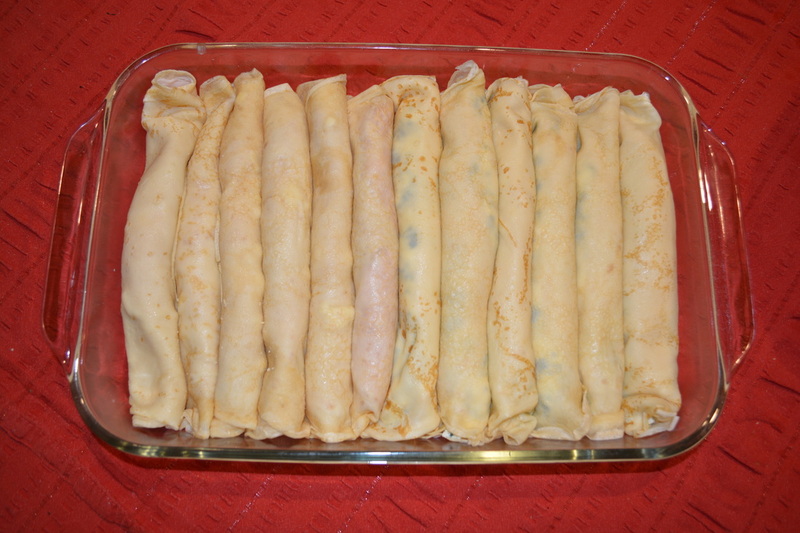 Carefully roll up the crepe and place in your greased baking tray, seam side down. Repeat with 5 more crepes. Spinach and ricotta crepes: Lay a crepe on a clean work surface. Spread 1/6 of the spinach and ricotta mixture down the centre of your crepe. Carefully roll up the crepe and place in your greased baking tray, seam side down. Repeat with 5 more crepes. 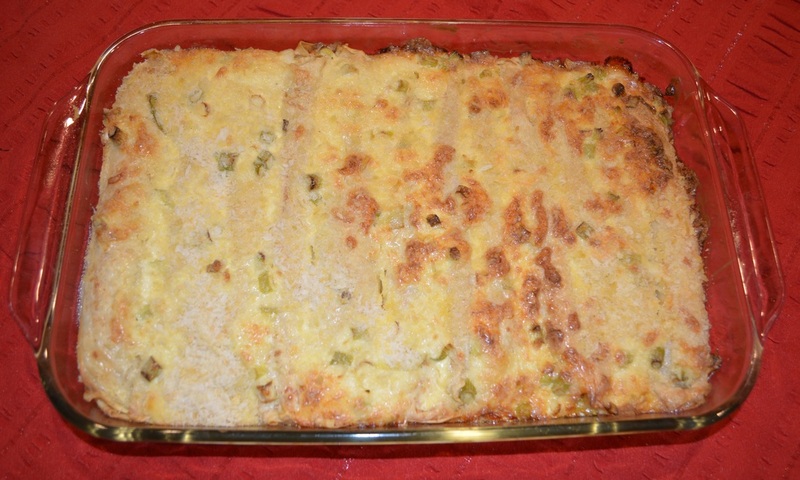 Make the topping: In a small bowl mix together the crème fraiche, the extra grated cheese and the spring onions. Spread the topping over the crepes. Sprinkle over the dried breadcrumbs. 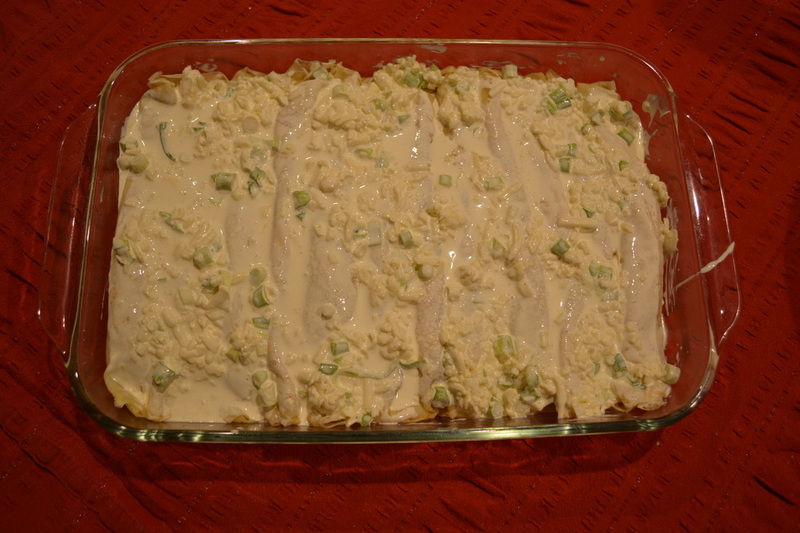 Bake for 30 minutes or until bubbling and golden. Serve with a green salad.